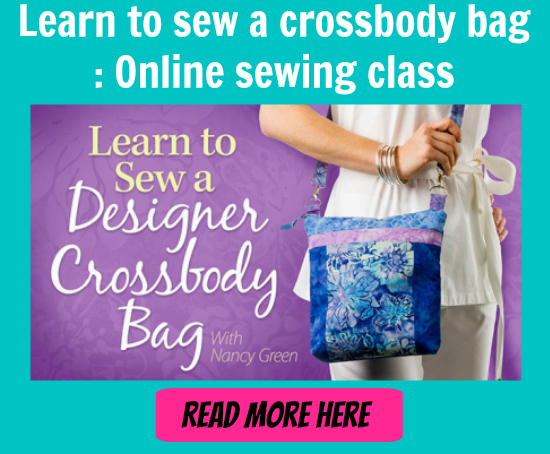 We’re pretty sure that if you love to sew bags, then you love Wonder Clips. A great alternative to regular pins, these fabulous clips hold multiple layers easily, even with thick interfacings and foam. But they aren’t so convenient to use as pins sometimes, because you can’t use them with a regular pin cushion. How do you store yours? I have an old plastic coffee jar to keep them in, but that means I have to tip them out over my bench to use them, then I take them off at the sewing machine and they get left there. Then I have to go collect them, put them back in the jar, bring them back to the table, use them, leave them at the sewing machine again – arghh, and so it continues! Now you can make yourself a handy wrist ‘pin cushion’ where you can clip your Wonder Clips on and off as you use and need them. Always on hand, never strewn about on your sewing surface.